Health, Safety and Welfare, for everyone. Picture this: a warm spring night in the late ‘90s, friends having drinks on a South End stoop, a double celebration: Pride Week and a new architect. I had just passed my licensing exams which then meant twelve exam sections taken over five full days. All that after a three year internship, and, for me, five years in Carnegie Mellon’s pre-professional B.Arch program. Many of my friends were unfamiliar with how much time and preparation it had taken to become an architect, or of the commitment to long-term learning that it would entail. Someone was incredulous: that was like becoming a healthcare professional. So much training to “draw plans all day” made no sense to him. Another friend came to a quick defense of the profession. To her it made perfect sense: society places an implicit trust in architects that everyone will be safe in every (beautiful) building that they will design. The perpetual trust of the public welfare seemed like a big commitment in my mid-twenties. Now picture this: over twenty years later, another Pride weekend, still on a South End stoop, some gray hair here and there, and a very different conversation. Not about the toll of gentrification on the neighborhood or about technology’s impact on our lives today. And certainly not about the “Health/Safety/Welfare” continuing education credits I need to complete to maintain my license. This was a conversation about an incremental change for the better. Every day I get to work with some of the best institutions in the country who, like Payette, take their stewardship role of public welfare seriously. 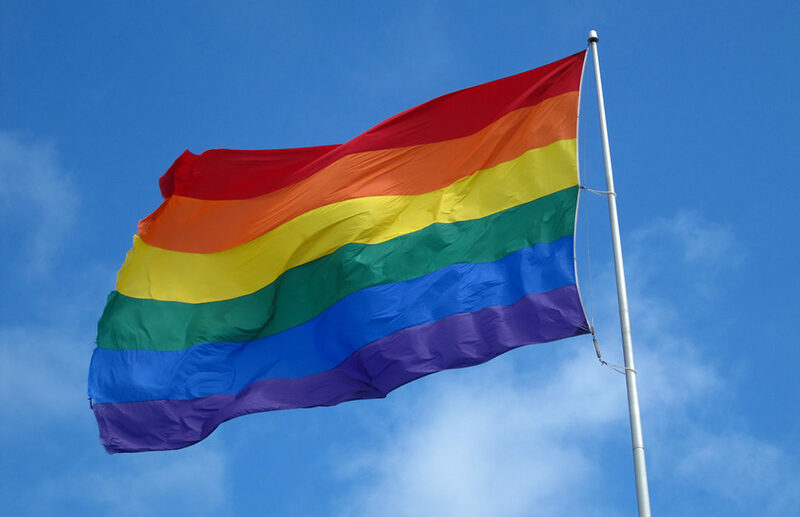 One aspect of this is the dignity, respect and safety provided for gay, lesbian, bisexual and transgender people through a non-discriminatory environment. 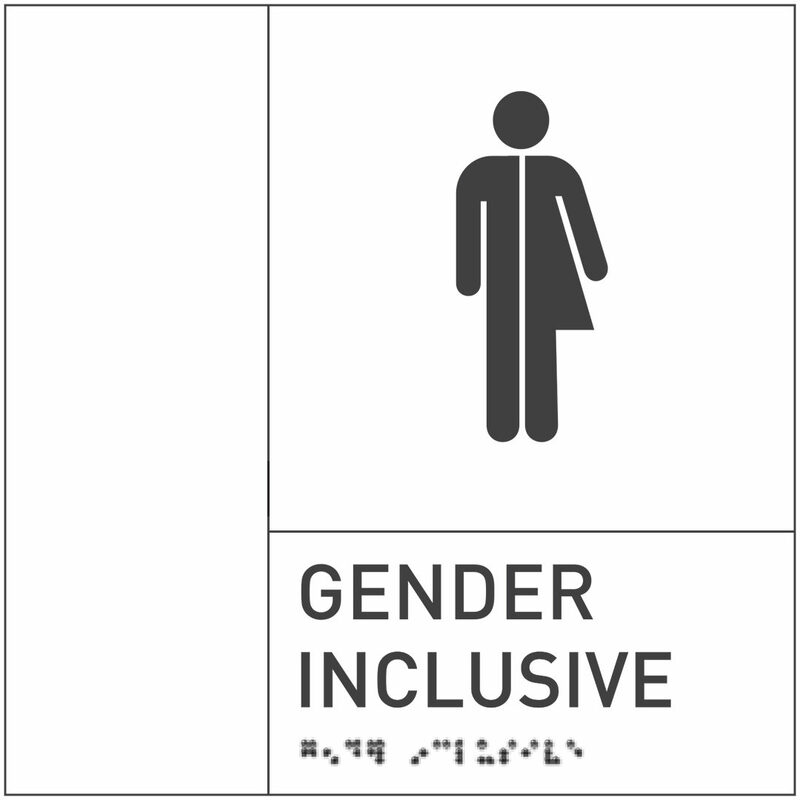 For a few recent projects this translated into gender inclusive restroom facilities for all. It’s a small step. But it makes a big difference. Discussing this, none of us, now in our late forties, were surprised by the change; nor were we surprised that it had taken this long. We hope it will last. As an architect I’m proud of my professional responsibilities: to design for and to ensure the health, safety and welfare of the public. For me, the public part means everyone, regardless of their creed or color or sexuality. As a gay man, I’m proud to be a part of this change, knowing how much dignity a gender inclusive restroom can afford. As a part of Payette, I’m proud to work with clients who help people teach and learn and heal and discover things that will make a better world, for everyone, every day.